The BSE Sensex finally ended at 36,395.03, down 151.45 points, or 0.41 per cent. The 50-scrip NSE Nifty finished 49.80 points, or 0.50 per cent, down at 10,888.80. 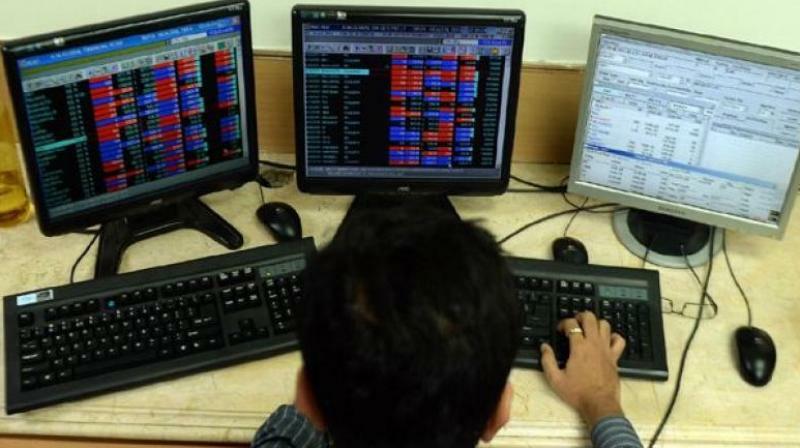 Mumbai: Indian equities extended their fall for yet another session on Monday, with the BSE Sensex falling over 150 points and the NSE Nifty slipping below the 10,900 mark on heavy selloff in banking, realty, auto and pharma stocks.